In the Guriners’ world, with snow shoes, you can experience unforgettable moments in unspoilt natural beauty while discovering the Walser culture. You will be amazed by the hospitality you will find in Bosco Gurin, the highest village in Ticino situated in the upper Vallemaggia (Maggia valley). 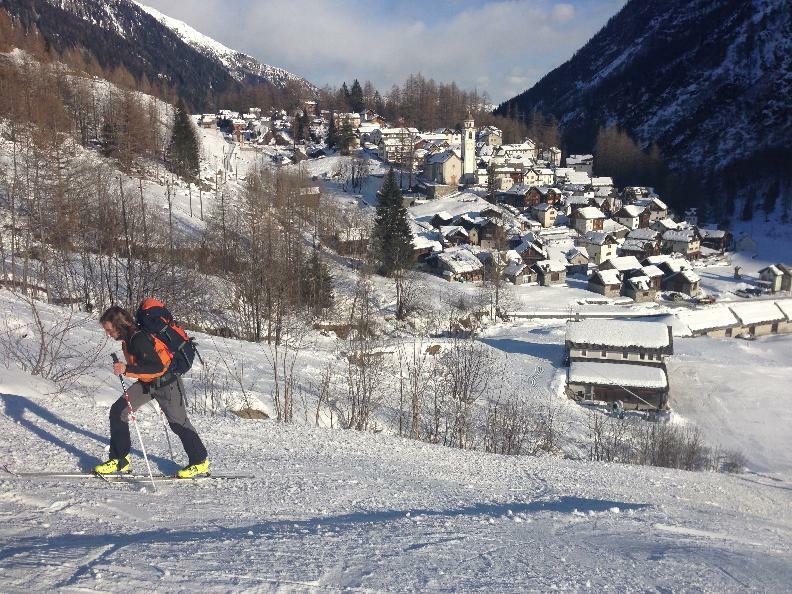 In winter, Bosco Gurin is synonymous with winter sports. 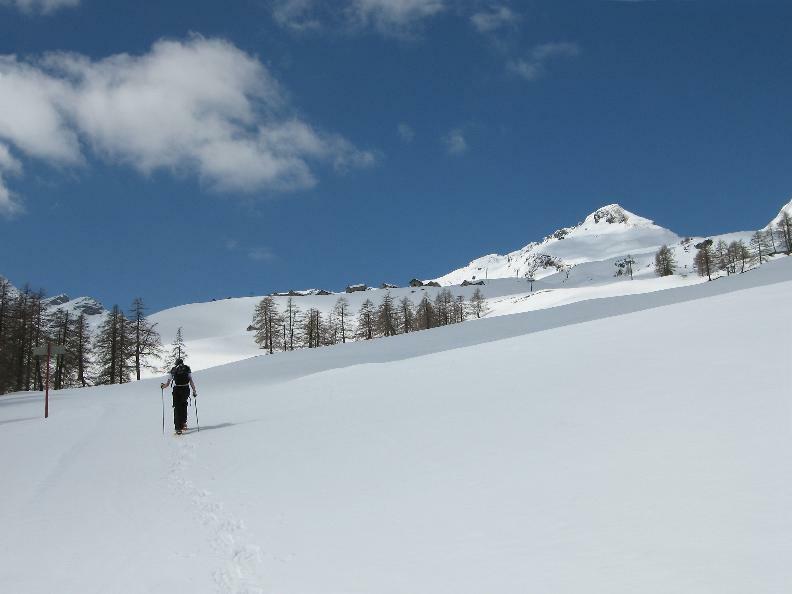 Leave your car and, with snow shoes, venture out to explore an alpine area which has been shaped by the Walser people through the centuries. As you walk up among majestic larches, you will discover the “Gadumschi” as well as other typical buildings that escape the fleeting glimpse of the skiers shooting down the snow-covered slope. A picture-postcard landscape surrounded by high peaks and the sunshine that bathes the wide valley of Bosco Gurin will accompany you along the climb. 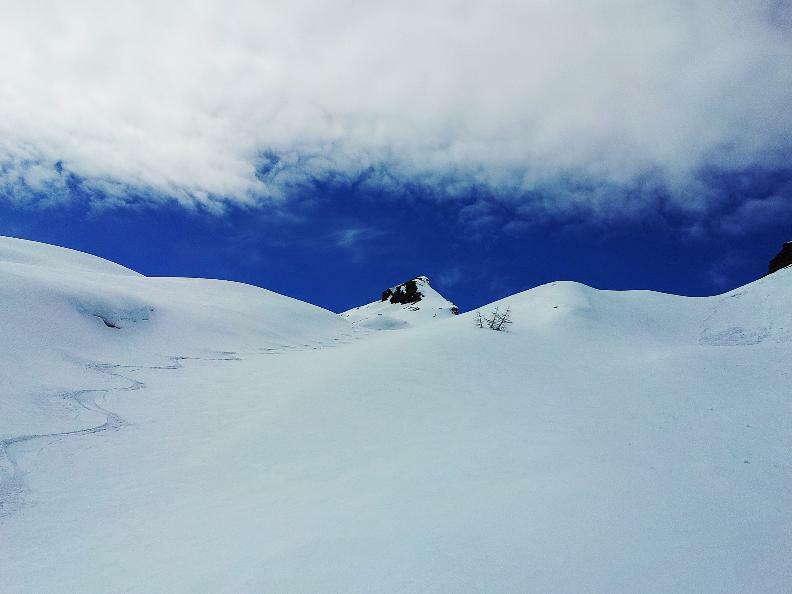 Once you get to Grossalp, a small settlement where you will find the hut of the same name, which shelters and delights mountain lovers, you may decide to continue up to the mid-line station of the chairlift or to turn back.